Welcome to the espresso and coffee lovers destination. Shop the latest in espresso machines, accessories & essential supplies today at the Nespresso Boutique. 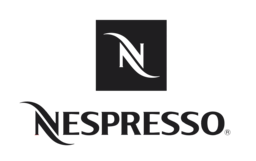 For the best in home brewed coffee, visit Nespresso in downtown Ottawa at CF Rideau Centre today.